Walking distance from downtown hotels like the Hyatt, Marriot, Omni, Hard Rock, Westin, W San Diego, Sheraton, Hilton and more. Whether hanging out at Gaslamp or watching a game at Petco Park, the downtown location is the place to be. 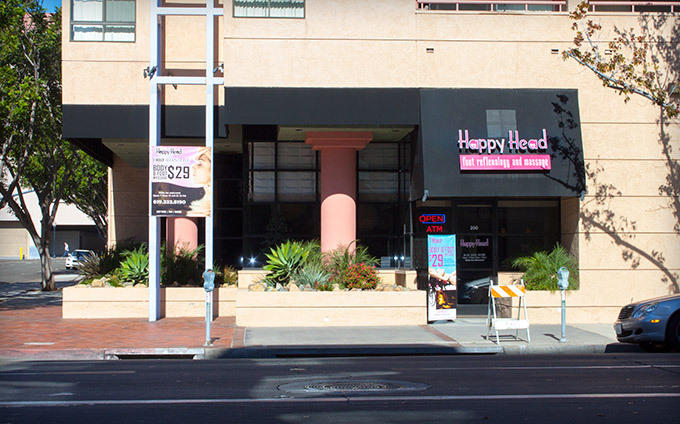 Parking is on the street or available at Horton Plaza.